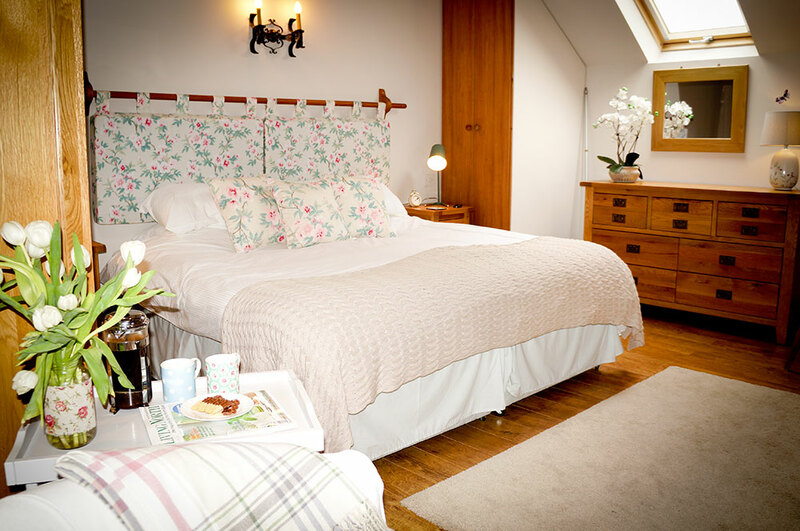 A luxury romantic retreat. 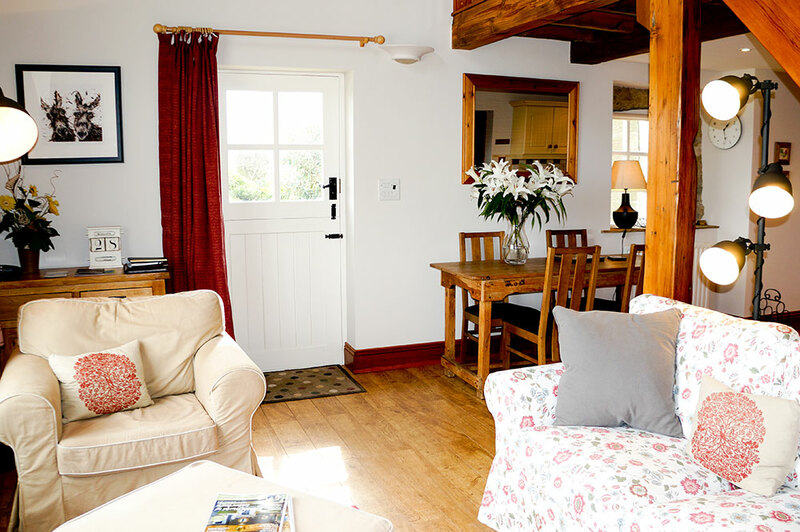 This five star self catering cottage is full of character with its exposed beams and wooden floors, providing an ideal romantic getaway. 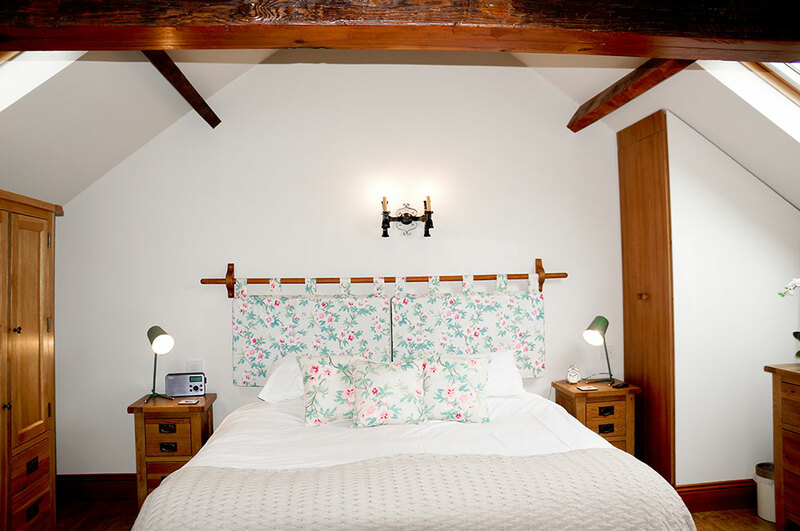 This delightful Grade II Listed building has been tastefully restored to provide spacious, high quality accommodation full of charm and character. 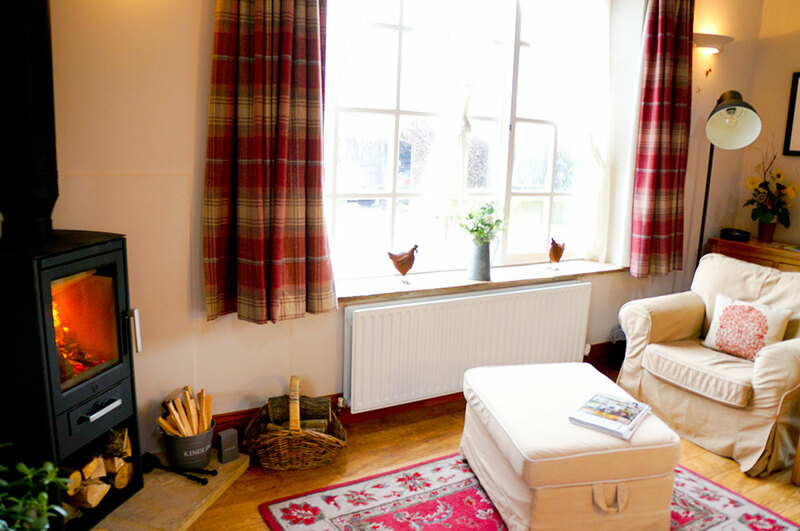 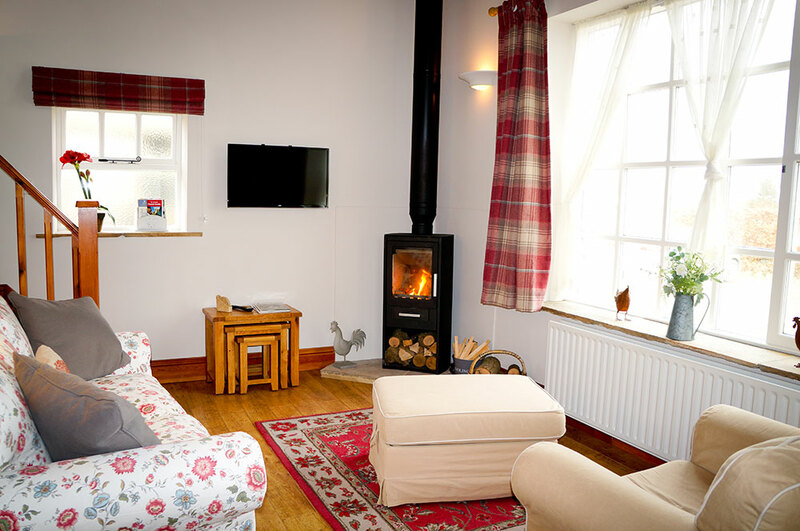 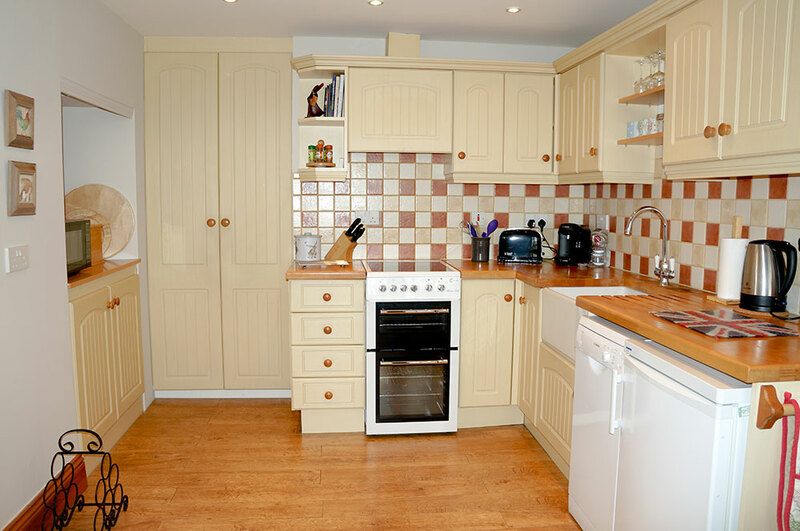 Cosy up in front of the log burner in the open plan sitting/dining area which adjoins the fully equipped kitchen. 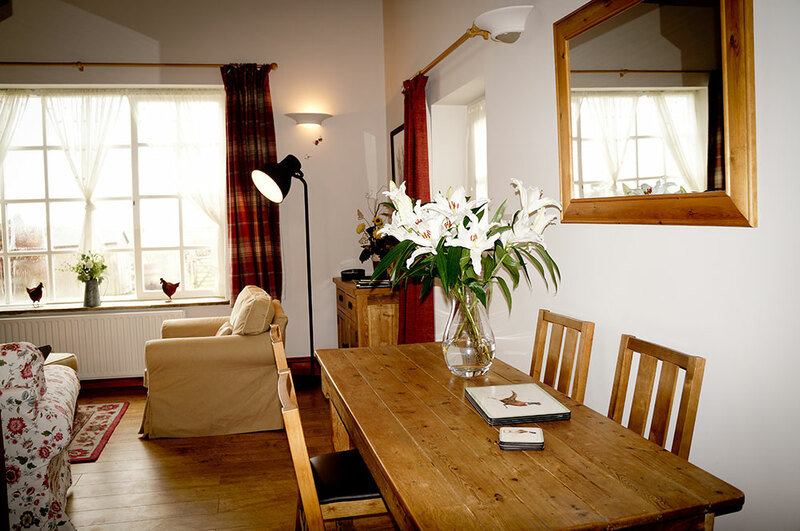 The wooden staircase leads to a spacious mezzanine bedroom with super king or twin beds from which you can enjoy uninterrupted views of the surrounding Teesdale countryside. 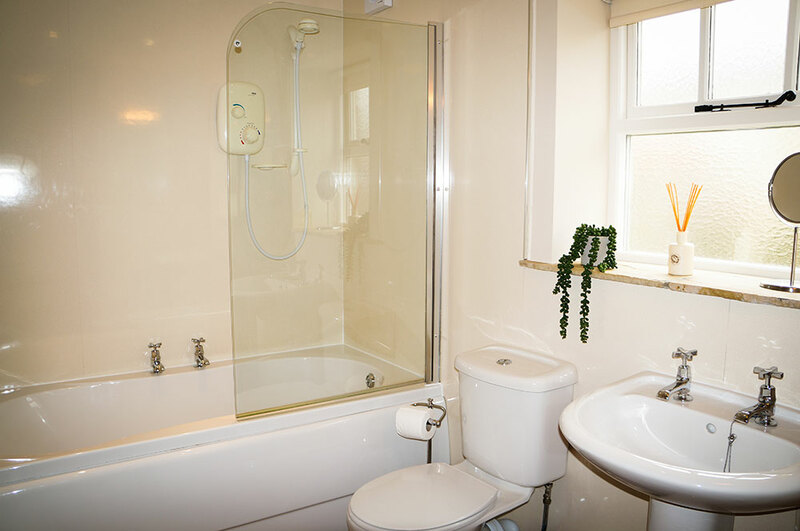 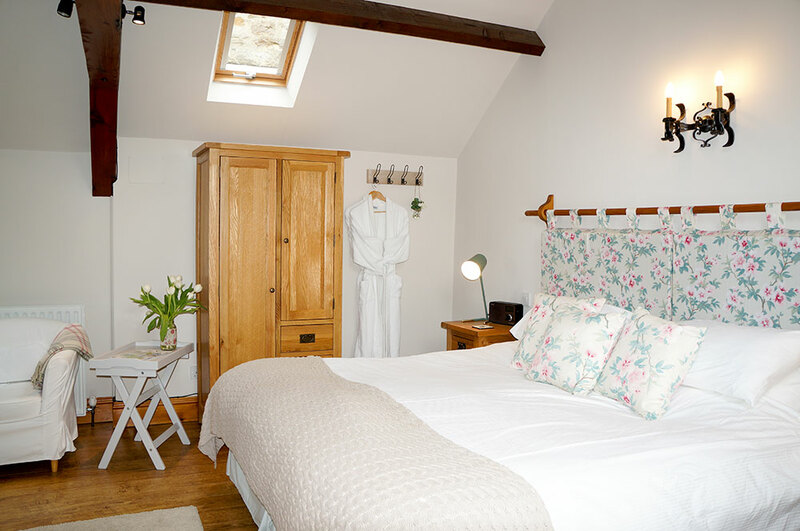 The ground floor bathroom has a double ended bath with overhead shower and soft, fluffy bathrobes for ultimate relaxation after a busy day sightseeing. 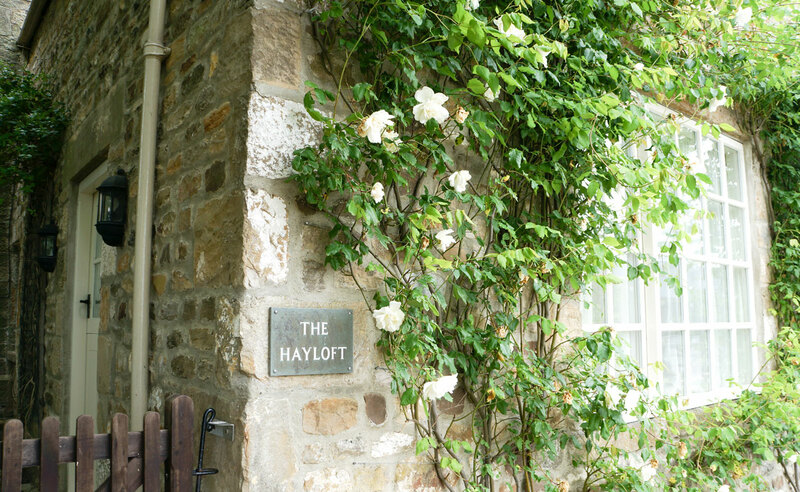 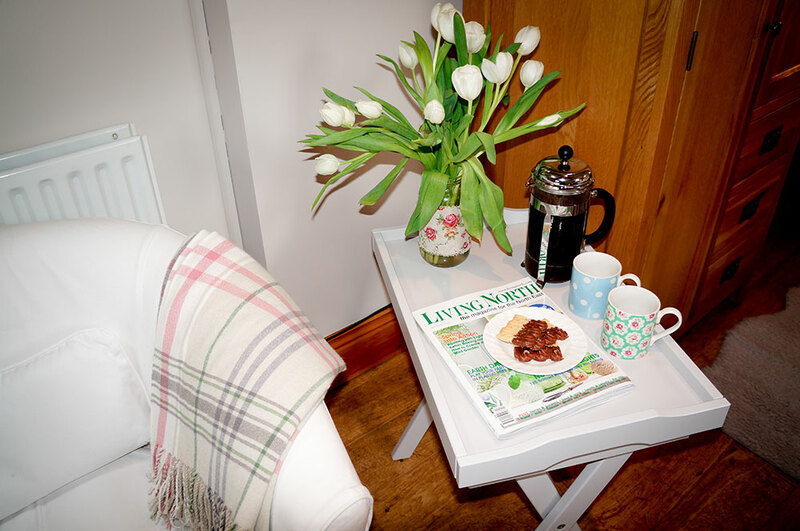 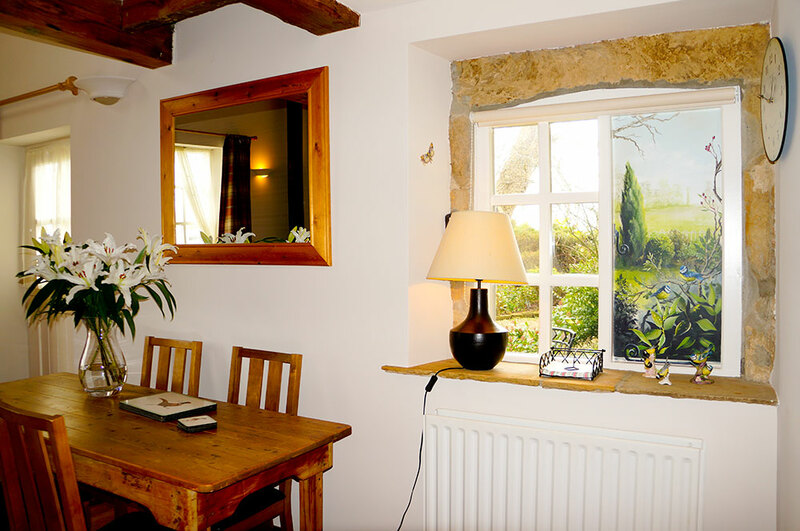 The Hayloft has its own private garden with patio area and seating, the perfect place to sit back and unwind while listening to birdsong and enjoying your morning coffee. 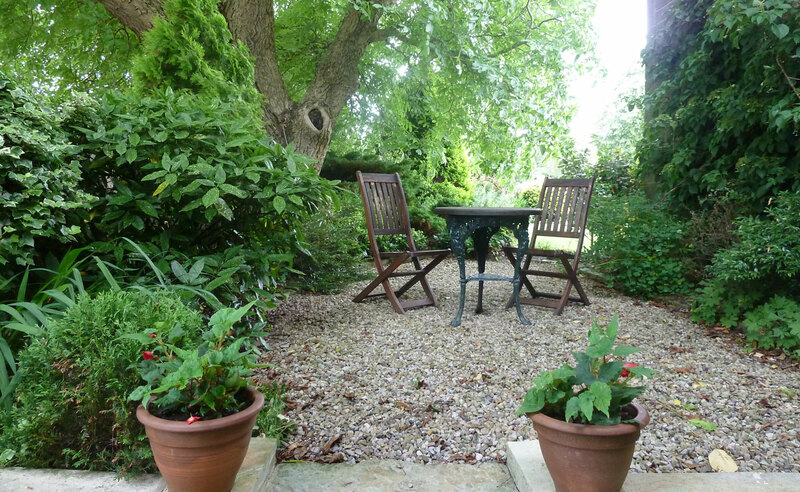 Make the most of the daytime and evening sun in the communal cottage garden with its beautifully stocked borders; have a barbecue on the patio overlooking Goose Pond; or why not head down to the summerhouse by the pond to enjoy a good book and glass of wine?